Wearing ugly Christmas sweaters this time of year used to be the one of the most hipster things you could do, and now retailers have caught on to this trend, pumping out product that is both ugly and festive. 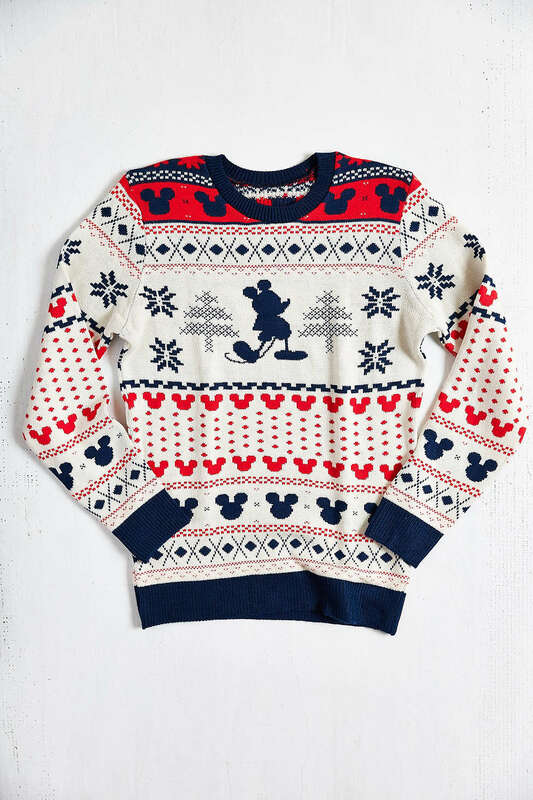 You might call me Mr. Scrooge, but I'm more of a traditionalist when it comes to sweaters. I love knits that are stylish, a bit edgy and functional from the beginning of fall to the end of winter. It seems harder than ever to pluck the perfect piece that falls evenly on the scale of too basic and too kitschy. It's a Christmas miracle that I found these online offerings for men and women that are inoffensive to the eye.